Car service or limo service? What’s the best for an out-of-town car service? You have been thinking about it for a while and haven’t yet reached a conclusion. You have to plan a business trip and you would like to hire a private car service with driver and all comforts included. It is not so easy to choose what is the best car service for you, especially if you do not know what categories of vehicles you can rely on. In this article, I will help you to clarify so that you can plan the out-of-town car service which is better for you. Rent a car: what kind of comfort do you need? Out-of-town car service: what are you looking for? Selecting the right vehicle for an out-of-town car service isn’t the only choice you are making. It is also important to choose the right chauffeur for you because he has to guarantee your safety, and he will be in close contact with you during the trip. Punctuality, personal grooming, thoughtfulness, and attention to details are the most important skills for a private driver. A great chauffeur has to map out all the routes ahead of time and to take into account any road or weather-related delays, to plan alternate routes if necessary. Moreover, he has to be able to suggest every restaurant, cafe, and point of interest. You have completed compulsory schools. You are 21 years of age and not more than 55 years. You have a Health Certificate. Depending on the state or municipality, a private driver may be required to hold an appropriate chauffeur’s license and to be fully trained. Anyway, any limo company will be proud to show you any proof of their chauffeurs’ qualifications. How many passengers the chosen car will be able to accommodate. How wide the trunk is. How wide the cabin is. Presence or absence of air conditioning on board. Presence of manual or automatic transmission. The number of car doors. Limos or any wide car are the best vehicles for an out-of-town car service, especially if there are many passengers. Otherwise, it is better to opt for a smaller vehicle that becomes more agile on busy roads and does not have any parking problem. In short, to choose the rental car that meets your needs, consider the size. A small car is fine if you’re two and it will be cheaper. If you are traveling with your family, consider a Station Wagon or Limo service to move comfortably (even on dirt roads) and for its luggage capacity. If you are planning to rent a car during your stay in Italy, you have to know there are no official and proper car hire categories of vehicles in Italy but an unofficial categorization is used. This methodology allows you to consider rental car categories based on similar characteristics. This way you can compare models. Economy vehicles are the ideal solution if you are planning to travel short distances. Vehicles of this car hire category are small, nippy and are not so expensive. They provide room for up to four people. The compact category has important facilities as slow fuel consumption and enough room for up to 3 middle size luggage. Vehicles are equipped to transport up to 5 passengers. This kind of vehicles is perfect for people choosing long-term renting or vehicles for corporate travels. 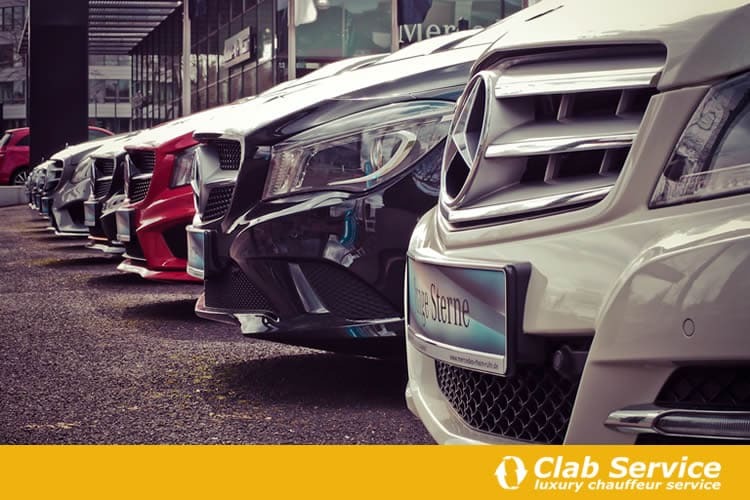 Cars which are classified in this category are ideal for out-of-town car services, especially for big groups of passengers (these vehicles are designed to carry five or more people, up to nine passengers). Space for luggage will be not a problem. This hire car category is the right for you if you are looking for comfort and holiday trips. It can accommodate up to four medium-size luggage. This kind of vehicles offers you many comforts, facilities, and room for bags and suitcases. They are equipped with excellent petrol and turbo diesel engines, with excellent fuel consumption. 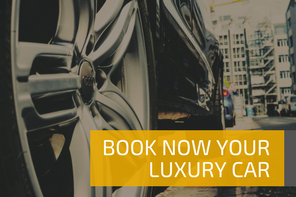 Luxury car hire is a guarantee, offering you the best brands and a prestige fleet. As you may imagine, this car hire category is the favorite one for a businessman. There is the SUV category, then. These vehicles are perfect for country drives and are plenty of space for passengers and suitcases: it is the right vehicle! I am talking about comfort that goes beyond the simple presence of the air conditioner: you have to look for a service tailored to your needs. 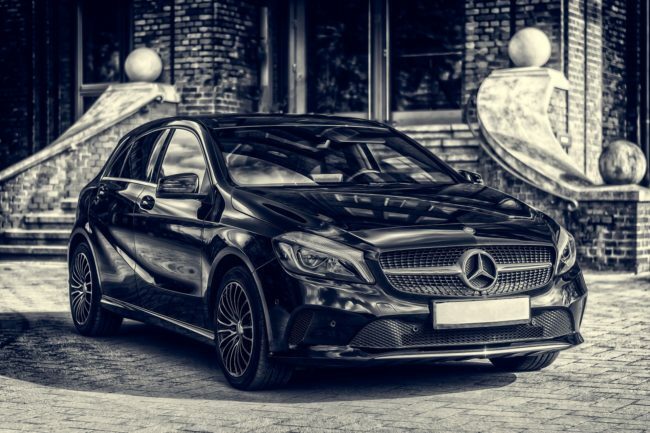 Booking a car rental service with driver has several advantages: not to worry about having to refuel, change tires, and at the meantime to enjoy the pleasure of traveling without driving or being dependent on public transport, saving time. Opportunity to enjoy an aperitif on board. Presence of a driver in uniform or livery. I showed you the lines to plan an out-of-town ground transportation, with a rental car chosen according to your needs. 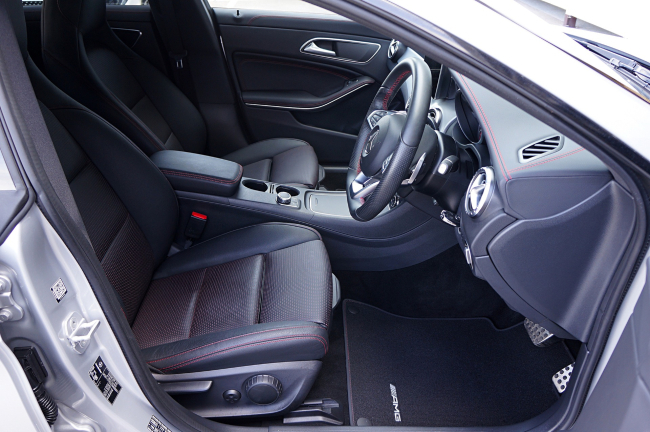 As you can see, there are several characteristics to be evaluated: from car categories to comfort on board. Not to mention that you will not have to worry about refueling, changing a tire or finding an alternative route in case of traffic. And what about you? How do you prefer a ground transportation service? Customize your trip. Don’t wait anymore and book our luxury car rental service with driver.